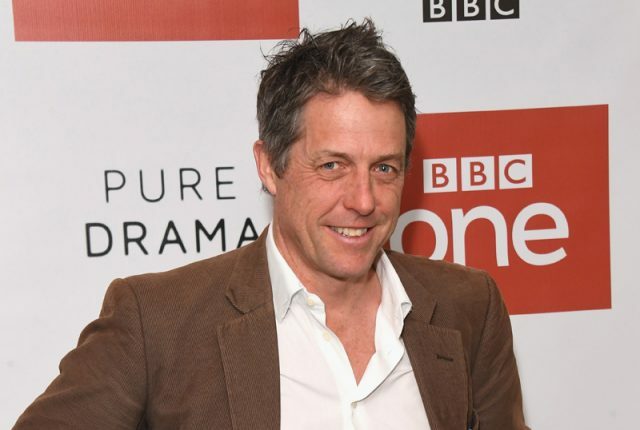 According to TVLine, Golden Globe winner Hugh Grant (Four Weddings and a Funeral) has signed on for a leading role in HBO’s upcoming limited series adaptation The Undoing, based on Jean Hanff Korelitz ‘s psychological thriller novel You Should Have Known. The series stars Nicole Kidman (Big Little Lies) with Susanne Bier to helm all six episodes from a script written by David E. Kelley. Grant is best known for his roles in romantic comedies films such as Roger Mitchell’s Notting Hill opposite Julia Roberts, the Christmas-themed movie Love Actually and award-winning film Four Weddings and a Funeral starring alongside Andie MacDowell and Rowan Atkinson. He was recently seen as the big bad in this year’s Paddington 2, which has earned him praise for his portrayal of a washed-up entertainer. The post Nicole Kidman’s The Undoing Adds Hugh Grant to Cast appeared first on ComingSoon.net.